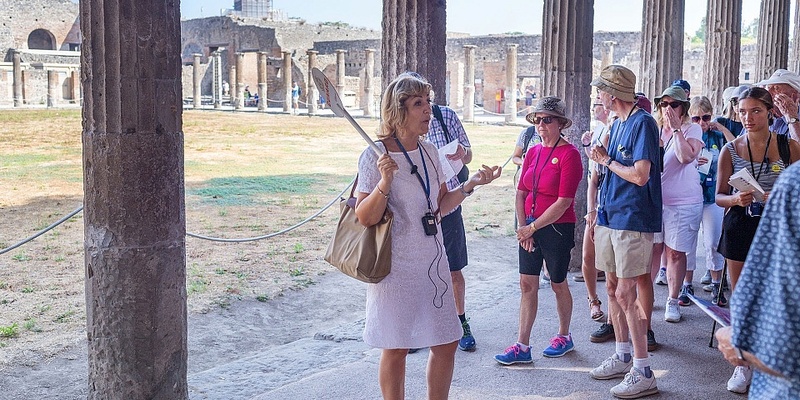 Holidaymakers have rated escorted tour companies providing tour-guide led holidays to Canada, China and India and other long-haul destinations, as well as activity holidays and group trips closer to home. Cultural tour operator RSD Travel was ranked lowest in the survey of more than 5,000 Which? readers’ holiday experiences, with a customer score of just 61% and a two-star rating out of five for customer service. At the top of the table, Which? Recommended Provider, Audley Travel, received an excellent customer score of 92%. However, Audley’s holidays come at a price, with it’s long-haul trips averaging £234 per person, per day. Fortunately, you can find Which? Recommended Providers that don’t charge such premium prices in the full results of our escorted tour providers survey. Escorted tours are holidays with a set itinerary, where all or most of your holiday is led by a dedicated guide. Our survey of 16 major tour operators includes cultural tour providers such as Riviera Travel and Saga, and adventure holiday companies such as Explore and Exodus offering cycling tours and wildlife spotting trips. It also includes dedicated walking holiday companies such as HF Holidays and Ramblers Walking Holidays. Tailor-made holiday companies such as Trailfinders are also included, as are companies offering specialist holidays such as Great Rail Journeys, or battle tour specialist Leger Holidays. Worst-rated RSD Travel, which sells its trips in cooperation with national newspapers and magazines, failed to impress Which? readers on several counts. ‘Description matching reality’ was rated just two stars, but worse still, a whopping 41% of RSD customers told us that they had encountered a problem while on holiday. At the other end of the scale, Audley Travel’s guided tours received a maximum five-star rating for its accommodation, customer service, description matching reality, the tour itself and the overall organisation of the holiday. Customers particularly praised Audley for the ‘highly knowledgable’ hand-picked local guides.